Taking some time out to relax and pamper yourself (and your body) is essential for your wellbeing. During the dark nights and cold winter, ‘me time’ is all the more important! 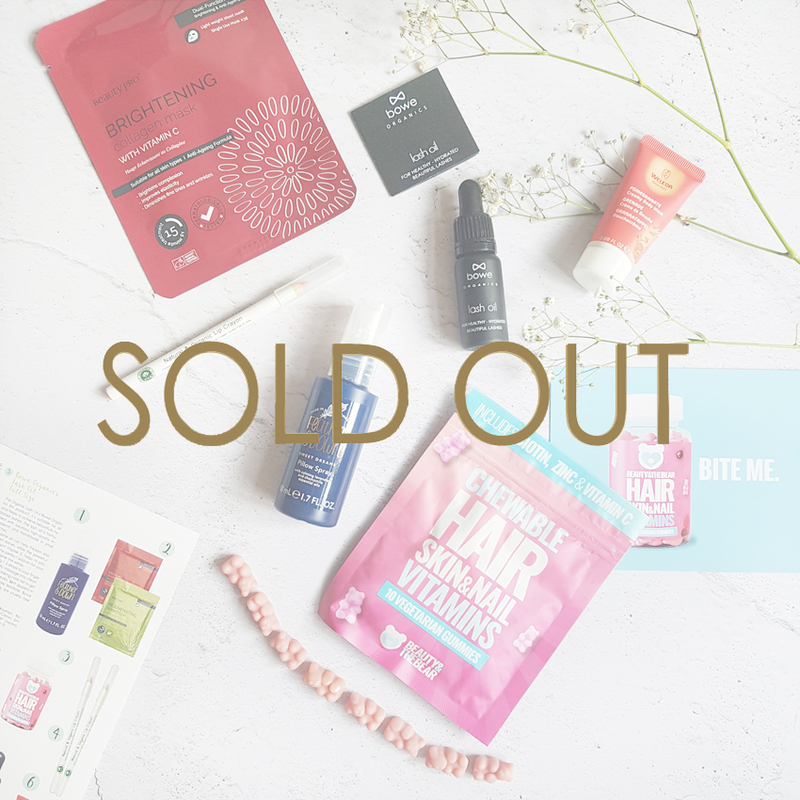 The February Edit is worth over £42.00 and features; Pillow Spray, a Beauty Pro Sheet Mask, PHB's Natural & Organic Lip Crayon, Body Wash, Beauty & The Bear Vitamins (for skin, hair & nails) and Bowe Organics Lash Oil.